The Mackey Trio was composed of Helen Martindale Roberts (soprano), Suzanne Huff Kellogg (2nd soprano), and Karen Mackey (alto). Karen's father, Howard Mackey, had a real interest in show business and set up the trio with the three of us in our 7th grade. The trio originally started with Carolyn Scherr Pefley as the second soprano, but Suzanne joined us in 8th grade when Carolyn decided "show biz" was not her thing. We sang together for 6 years through junior and senior high schools, performing for our troops at Fort Dix and McGuire Air Force Base, for local business groups, in Atlantic City's Steel Pier "Stars of Tomorrow" show for three summers, and even on the "Ted Mack & the Original Amateur Hour" on television. By our senior year, we had to make a choice whether or not to pursue a singing career together or attend college. We all chose college since pursuing a singing career would have been a hard road with no guarantees. So, we went separate ways, each attending a different university. 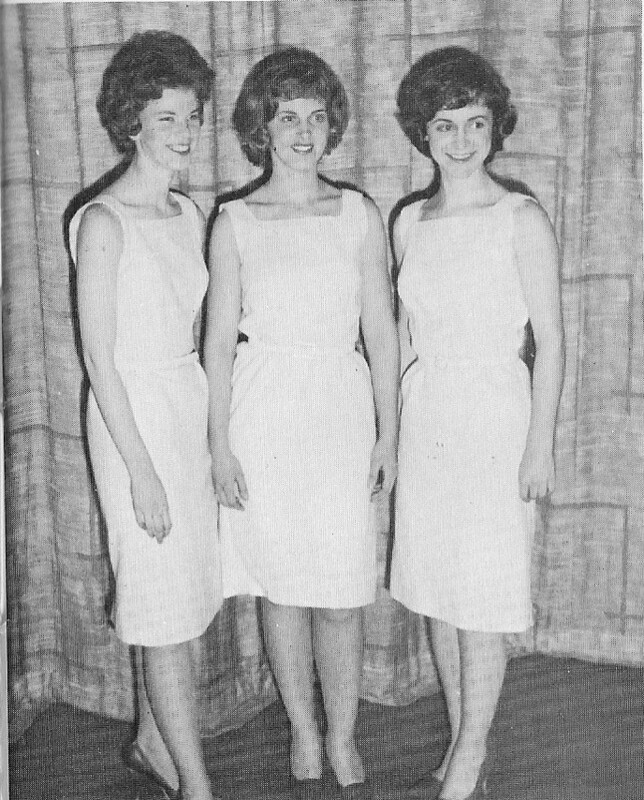 For more up-to-date information on Helen, Suzanne, and Karen’s lives today, check out their profiles in the Haverford High School, Class of 1962 website.